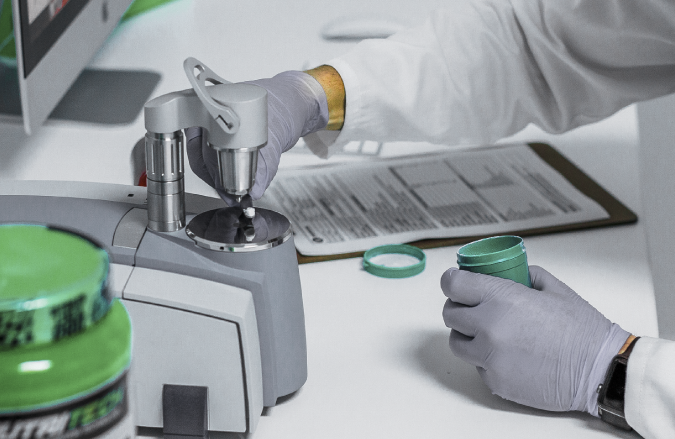 THIRD PARTY TESTED ONLY THROUGH SANAS LABORATORIES. 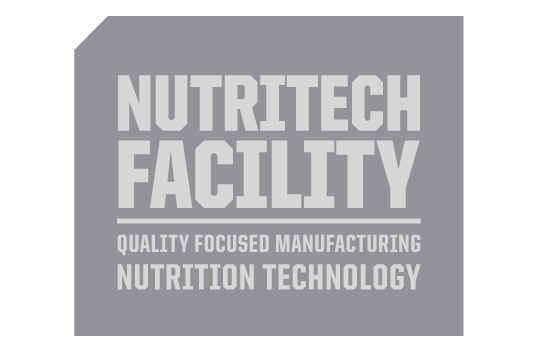 This declaration serves as a notice and as proof to inform all customers of the quality standardsof product analysis and testing in effect and adhered to at the NUTRITECH® manufacturing facility; and with the purchase of every NUTRITECH® manufactured product. 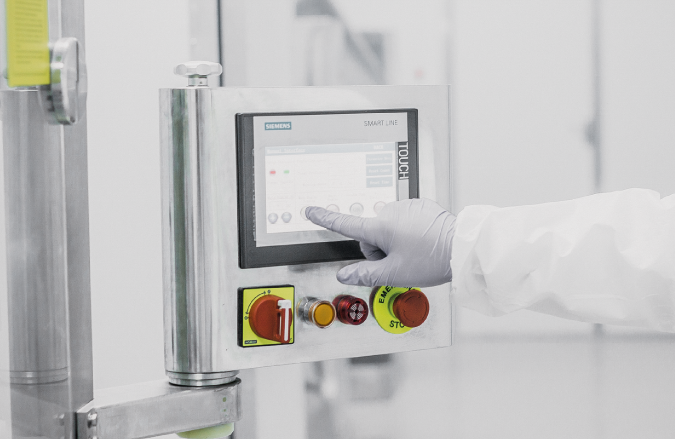 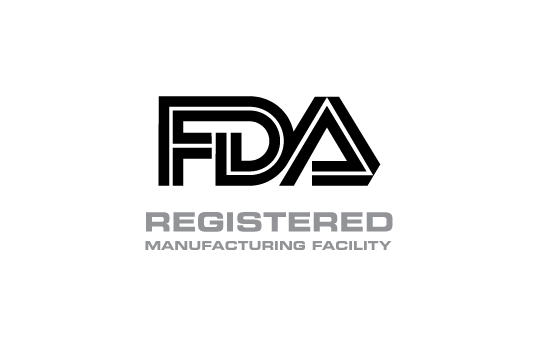 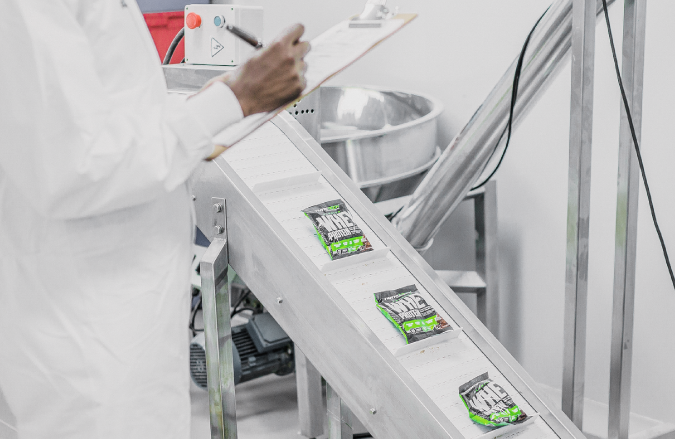 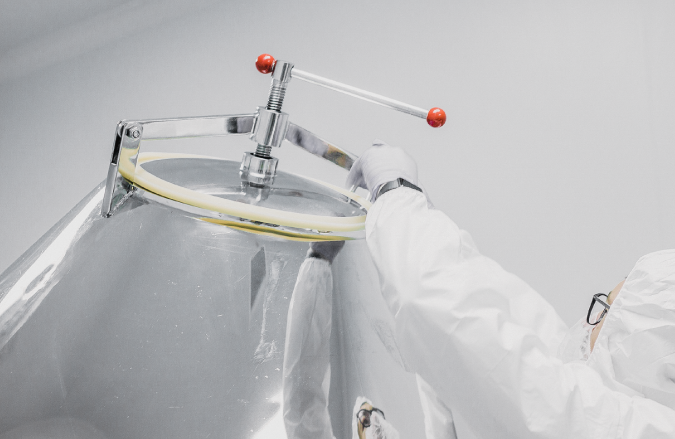 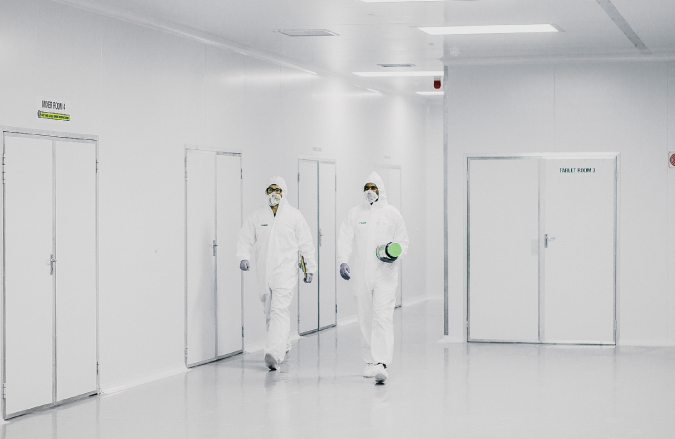 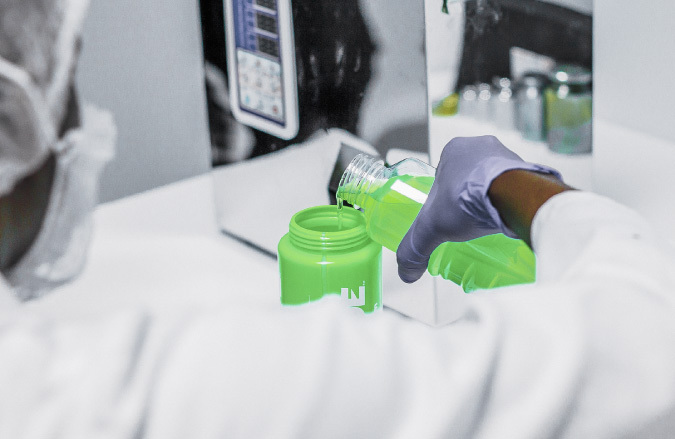 All NUTRITECH® products are made in a carefully controlled environment at the NUTRITECH® Manufacturing facility in compliance with the above regulatory bodies and systems. 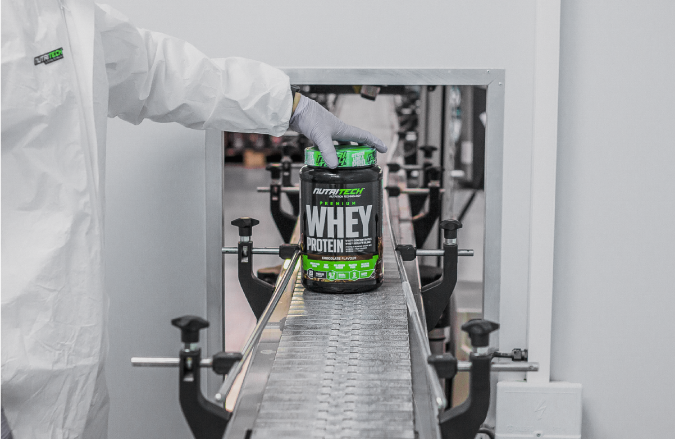 All ingredients stored in the facility and used to formulate NUTRITECH® productsare not banned for professional sport nor do they appear on the WADA list of banned substances. 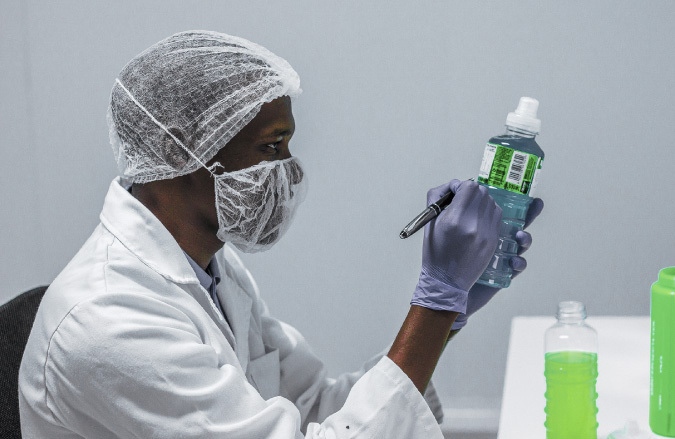 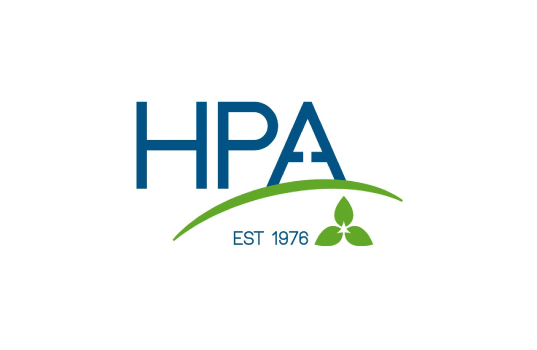 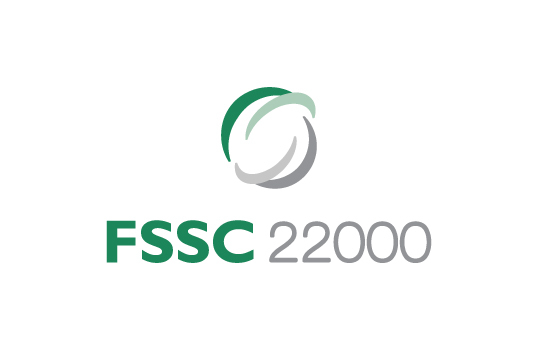 Our vision of a transparent industry holds us to a testing regime that is ruthless, unbiased, accurate and reliable. 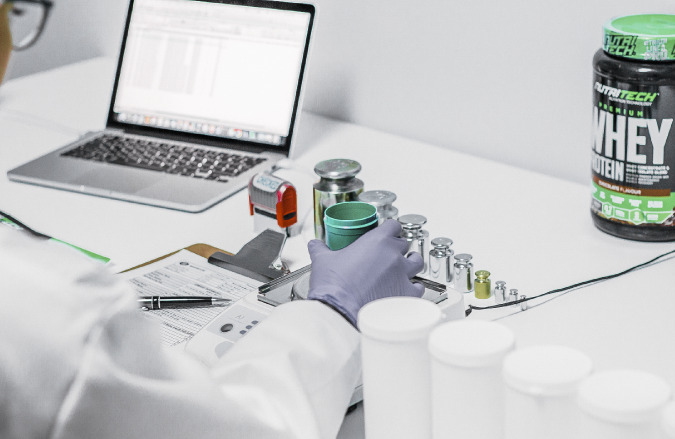 These third party SANAS Laboratory test results are available for download below. 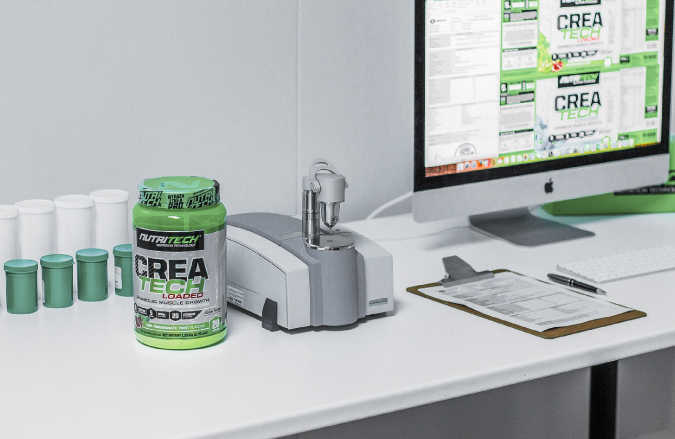 Based on this, rest assured that the test results NUTRITECH® releases are reliable, true and accurate, validating label claims and ensuring that the product on the shelf is in line with the latest regulation and testing procedures. 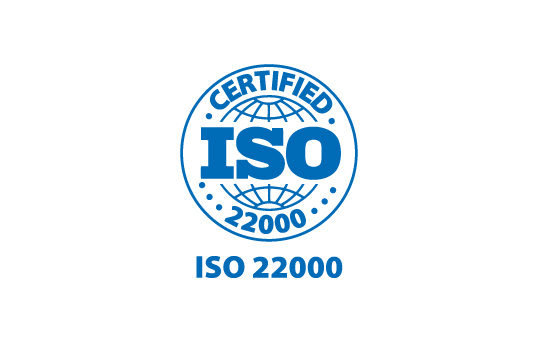 Trust products manufactured in IS022000 accredited facilities, test results only from SANAS Laboratories and results published by reputable sources. 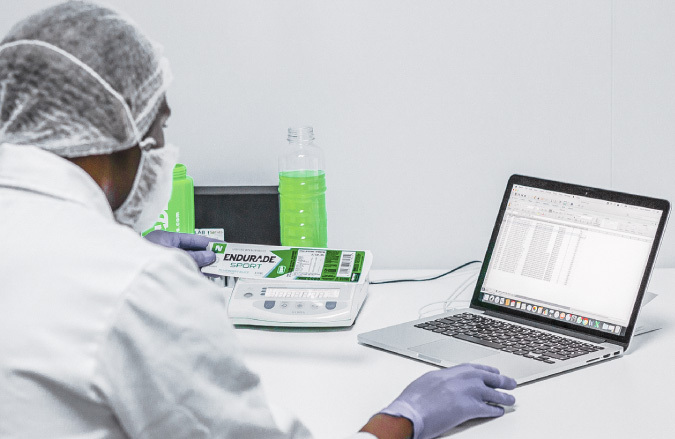 NUTRITECH® will continue to test and publish unbiased results on the NUTRITECH® website and social media platforms to comply with our vision of a transparent industry. 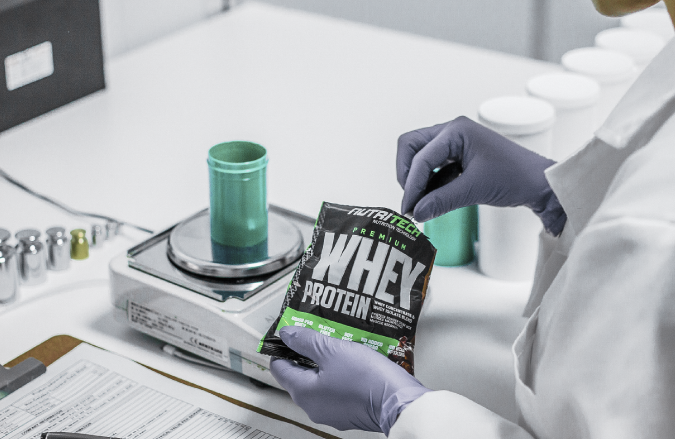 Download the official Test Results on NUTRITECH® Whey Products.